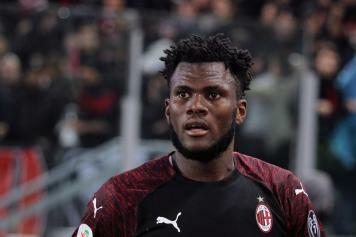 Gennaro Gattuso will meet Franck Kessié on Thursday, Calciomercato.com can exclusively reveal. 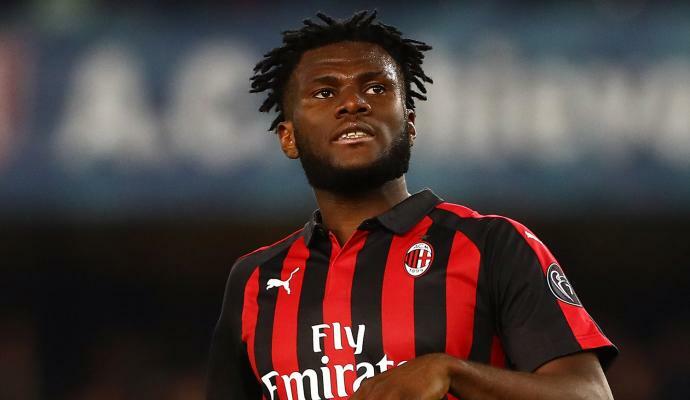 The Ivorian star will return to training on that day and Gattuso will speak with him after the clash with Lucas Biglia in the derby. 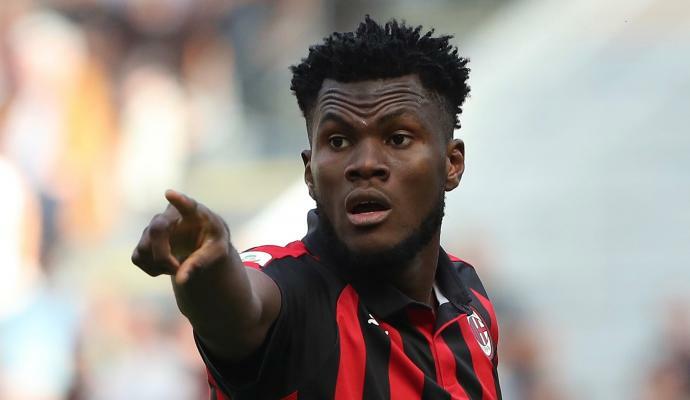 Kessié could start from the bench on Saturday when the Rossoneri meet Sampdoria at Marassi.